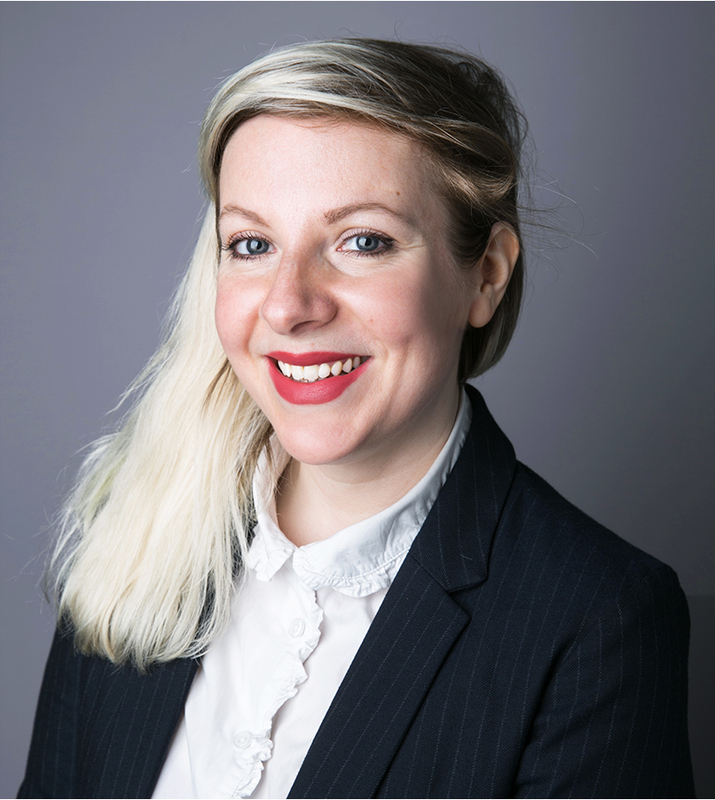 Mia is our Marketing and Communications specialist, responsible for the Baxendale brand and digital presence, as well as leading on communications strategies. She supports clients to identify and distil sensitive messages for maximum impact, helping to ensure their transformation projects go smoothly. As our resident branding and design expert, she works closely with the leadership team to devise high impact sales and marketing strategies plus implement systems that strengthen relationship management. Before becoming a partner at Baxendale, Mia spent ten years at Sing Up – an organisation that improved opportunities for young people through singing. Having been government-funded as ‘The National Singing Programme’, Sing Up transitioned into a successful self-sustaining digital business that is a beacon for non-profit spinouts. Mia was part of the senior management team, driving the communications and marketing strategies through the business. She studied at the University of East Anglia and Manchester University and has an MA in Creative Writing.